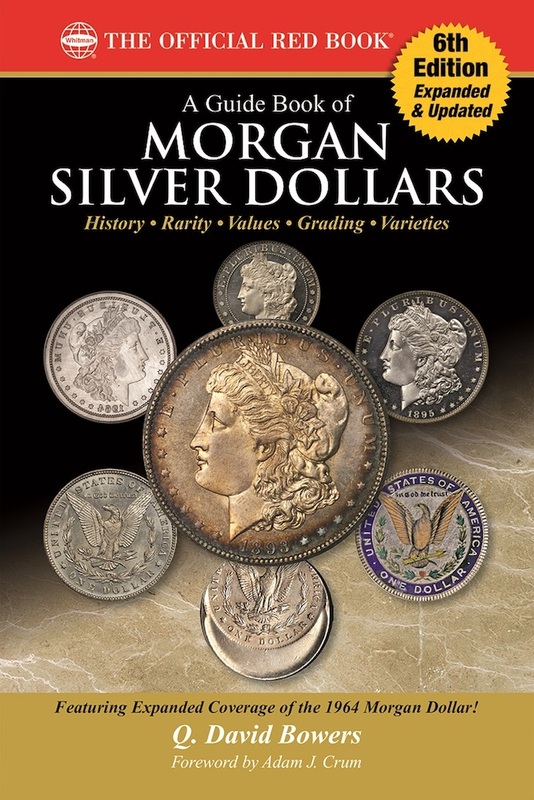 (Pelham, Alabama) — Whitman Publishing announces the release of the newly expanded and updated sixth edition of A Guide Book of Morgan Silver Dollars, by Q. David Bowers. The 320-page book will be available from booksellers and hobby shops nationwide in early March 2019, for $19.95. Before then it is available for preorder (including online at www.Whitman.com). ISBN 0794846424 · 6 x 9 inches, softcover, 320 pages, full color · Retail $19.95 U.S.